You should consider daily care to prevent aging and not visiting your surgeon every two months. It’s cheaper and safer, too. 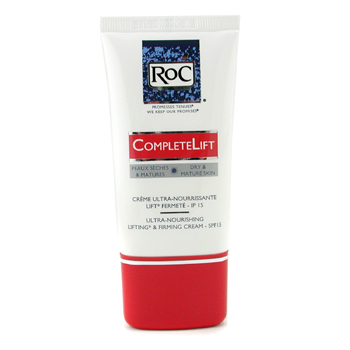 Completelift Ultra-Nourishing Lifting & Firming Cream from Roc is an ultra hydrating cream for women over 35s. You can use it as make up base. This anti-ageing secret in your cosmetic pouch protects you from harmful sunrays.